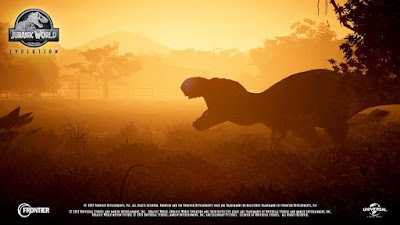 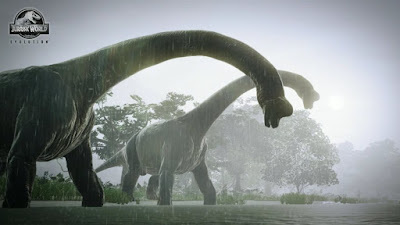 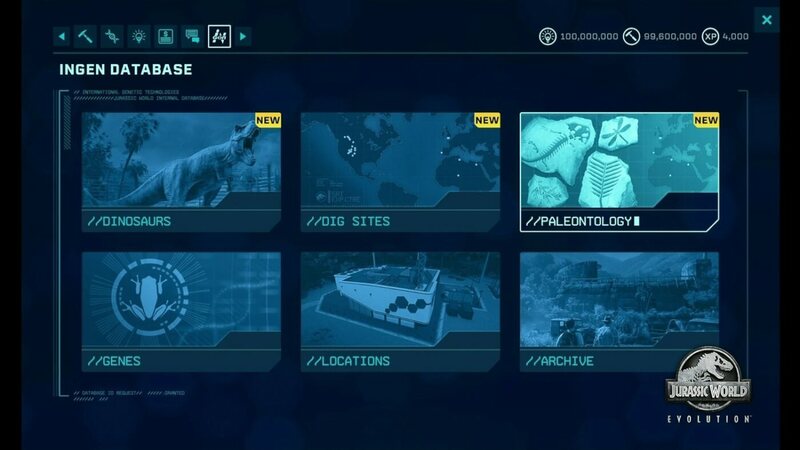 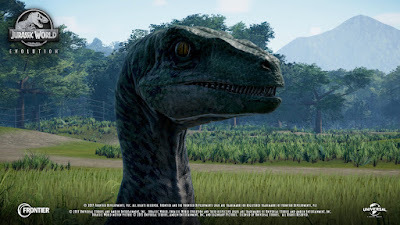 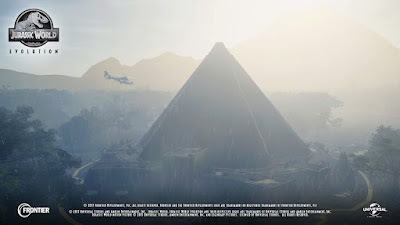 This weekend at Frontier Expo, the very first in-game footage from Jurassic World Evolution was released - revealing that at least part of the new title will take place on Isla Matanceros. 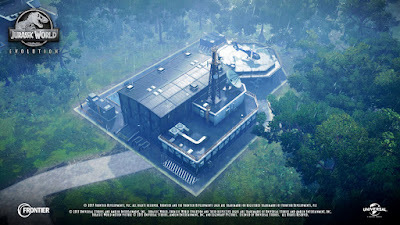 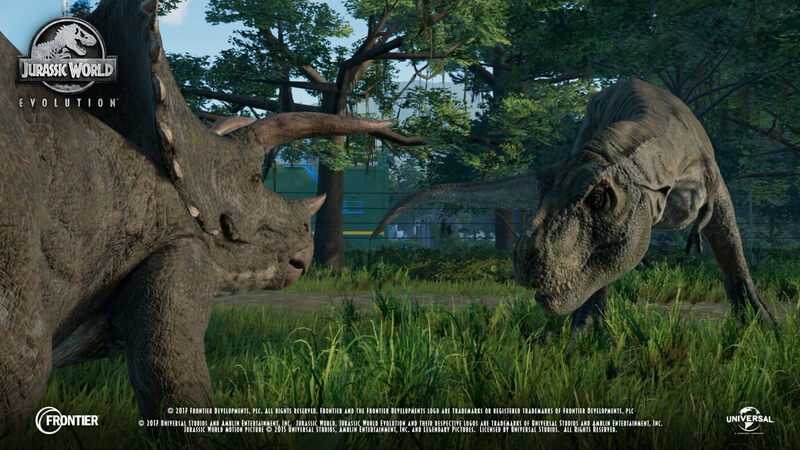 Frontier Development wanted to capture the main themes of this iconic franchise, thus Jurassic World Evolution will feature three different ongoing mission contracts: Entertainment, Security, and Science. 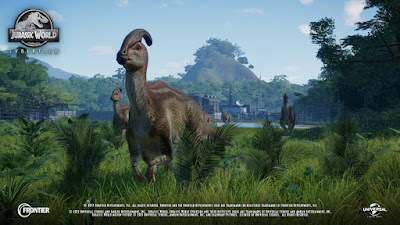 Each contract comes courtesy of characters who want different things from the park, and while you can work for all three and achieve balance, you can also choose to allocate your resources to one singular playstyle. 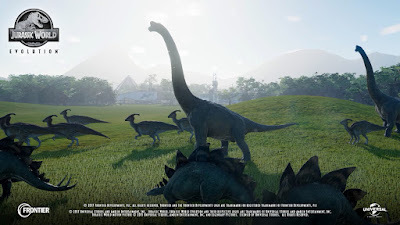 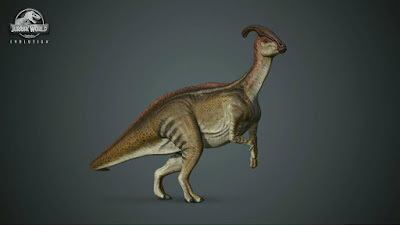 Entertainment is all about embracing the dream of John Hammond, while Security is risk/reward system all about making the most dangerous dinosaurs possible, and science is all about coming to an understanding of how dinosaurs were and letting life find a way. Managing your park will come with a unique set of challenges. 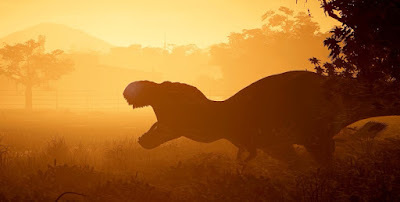 dinosaurs can get sick, they can breakout, and they can kill one another. 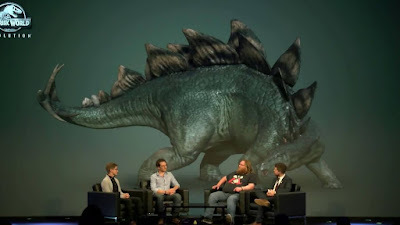 Gamers are put in charge of a living, breathing ecosystem that changes and evolves the more you play. 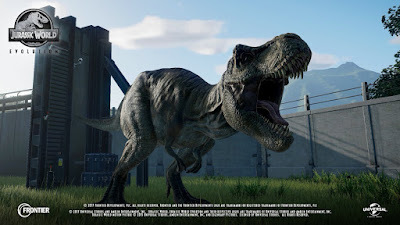 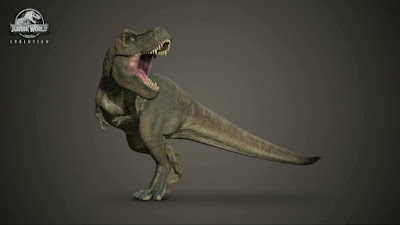 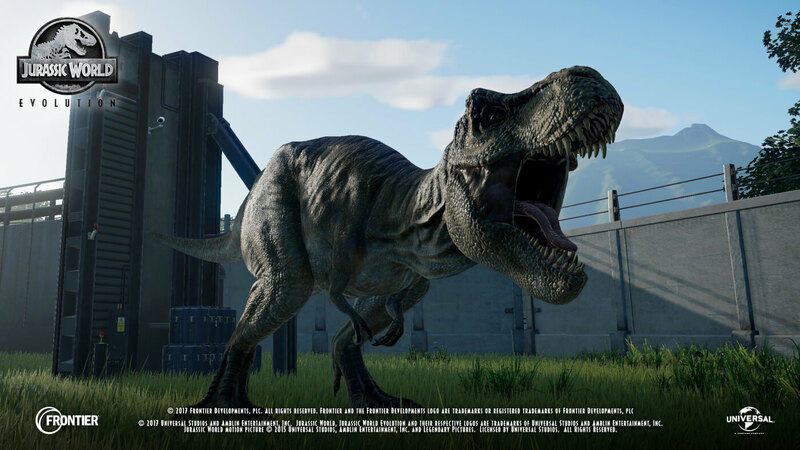 Frontier Development has worked closely with the team at Universal Pictures to ensure entirely accurate Jurassic World dinosaurs - giving fans access to ILM's 3D files and altering their details to allow the dinosaurs to work within gameplay engine. Jurassic World Evolution releases Summer 2018 for PC, Playstation 4, and Xbox One.